Every brand and company know how packaging plays an important role to make any brand successful. But do you know what makes a custom packaging stand out?? It's custom printing! It has a key role in making packaging more appealing and catching. So, it is crucial for brands to explore different custom printing techniques. Instead of knowing how each printing method work, you should focus on the pros and cons of the techniques. There is mainly five type of packaging used to make custom packaging and boxes appealing and eye-catching. 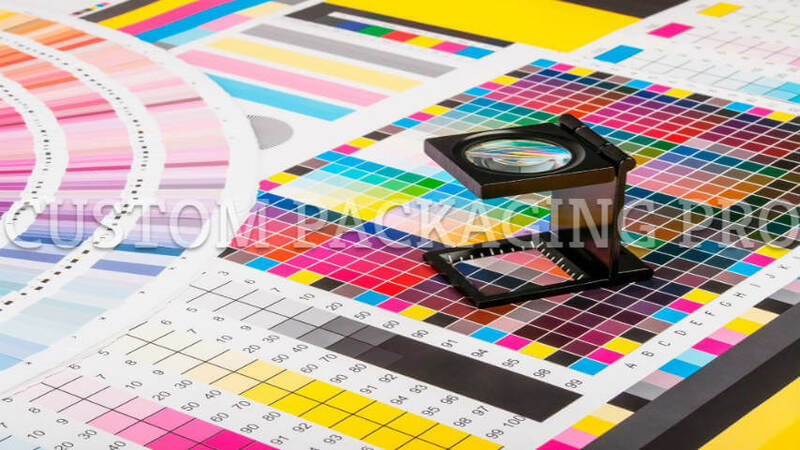 Offset printing is also known as litho or lithography. The technique is especially used for custom packaging where graphics and more colors are used. It always results in rich and high-quality images for your custom packaging. It provides a high-quality print with full resolution, maximum colors or full-color images. Best for retail packaging like cosmetic boxes, food packaging, and electronic boxes etc. The cost will fall as quantity rise. You can use different finishing options for high-perceived value. Surface for printing should be flat. Slow set up time and involve different production steps. Printing plates are quite expensive. Flexographic printing is the most common method used for custom packaging. It involves the use flexible plates and is known as flexo. It involves the direct printing of inked plates on the surface makes it relief printing. That is why it's another name is surface printing. It is a preferred option for packaging as it accommodates printing on all type of surfaces. It is one of the fastest and cost-effective methods of printing. It offers fastest turn-around time for packaging. It is less expensive when it comes to tooling and cost per unit. The greatest thing about flexo is its versatility, you can use it almost any material. If you need only text and 12 colors, flexographic is an ideal option. You cannot use it for complex designs as it not very advanced. The quality is not as good as rotogravure. If you want high-end graphics and images, it is not the way to go. Set up process can take much time and can be costly. Digital is a modern way of printing for custom packaging. It saves a lot of time and money which goes into other types of printing techniques. Nothing can go wrong with this technique, everything will be on point. Also. It's turnaround time is best as compared to other printing techniques. There is no setup time, a number of boxes can be printed quickly. Tooling fees can be from minimum to zero at all because it requires no setup. It offers a wide range of customization for custom packaging. Can be expensive, if you opt for large run volumes. Colors will not appear as good as a screen. Less finishing options as compared to litho. When it comes to per unit cost, it can be costly. Rotogravure or better known as gravure is basically a modern printing method. It stands out from other techniques when it comes to long-run, high-speed, high-quality printing method. It produces detailed and fine graphics. For printing cylinders do the work. It offers high-speed and provides consistency. It is also known as flexible packaging. It is an ideal option for long run packaging. It produces finest details and provide premium print quality. Can easily add colors and can easily print photo images. It offers less coating options. Tooling can be quite expensive. The biggest advantage is long lead time; it is only good for high volumes. The screen is a special way of printing on different materials like cardboard, sheet, plastic etc. The most typical uses of the screen are the label, folding cartons, prototype and promotional items. The concept is simple and uses a basic set of colors. The biggest advantage is it works on both flat and round surfaces. It's set up cost is less as compared to gravure. You can use it on small volumes and on any surface. It is cheap, versatile and less scalable. It works best with pre-made packaging. It involves more chances of human error. It does not work good for high volumes and not produce convincing image quality. Does not result in a clean look. When it comes to custom packaging, there are no specific rules for printing methods. The decision based on many factors like cost, material, turnaround time etc. Above guide can help you to identify the strengths and limitations of different techniques. 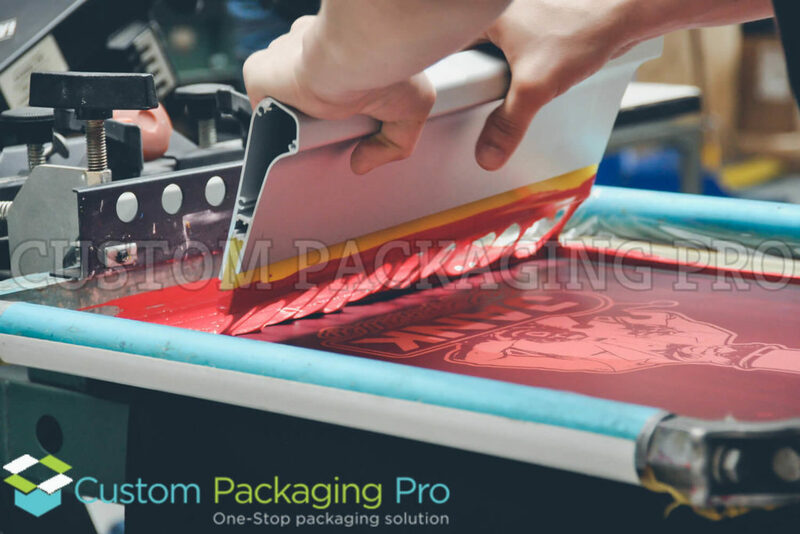 If you need more information, Custom Packaging pro can help you with their expert advice.